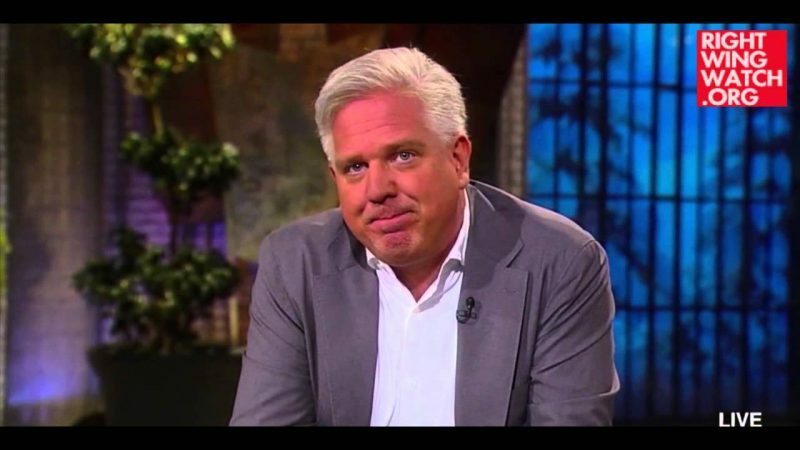 Last year, when Glenn Beck learned that outbreaks of diseases like whooping cough and measles were on the rise due to an increasing number of parents who are refusing to have their children vaccinated, he reacted by literally standing up and applauding those parents. 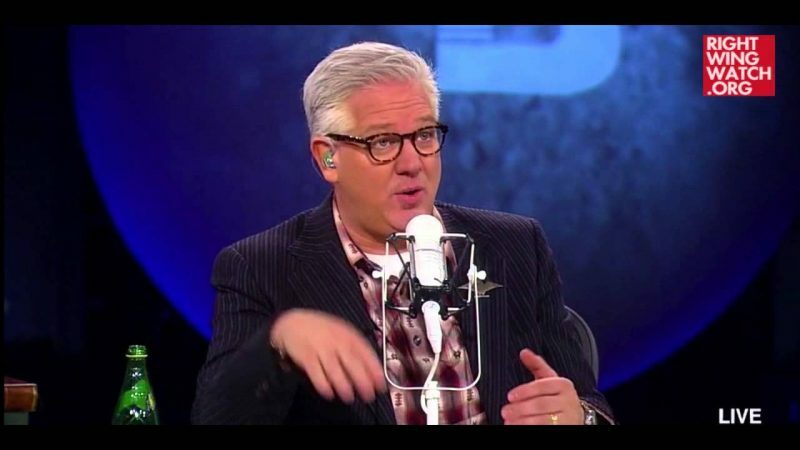 Now that the issue of vaccinations has worked its way into the 2016 presidential campaign, Beck returned to the topic today on his radio show, declaring that opposing vaccinations is an issue on which activists on the Right and on the Left ought to be able to find common ground and work together. 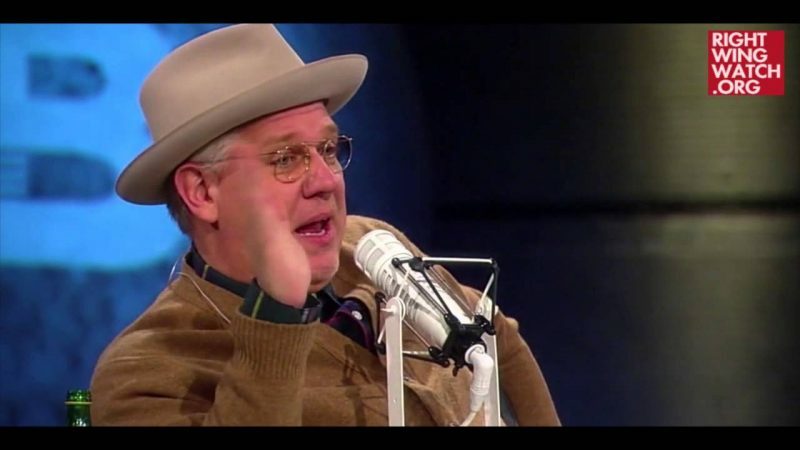 While declaring that nobody wants children to get measles, Beck asserted that “there’s something happening” with the measles vaccine and the rise of children being diagnosed with forms of autism that should make people cautious about getting their children vaccinated. 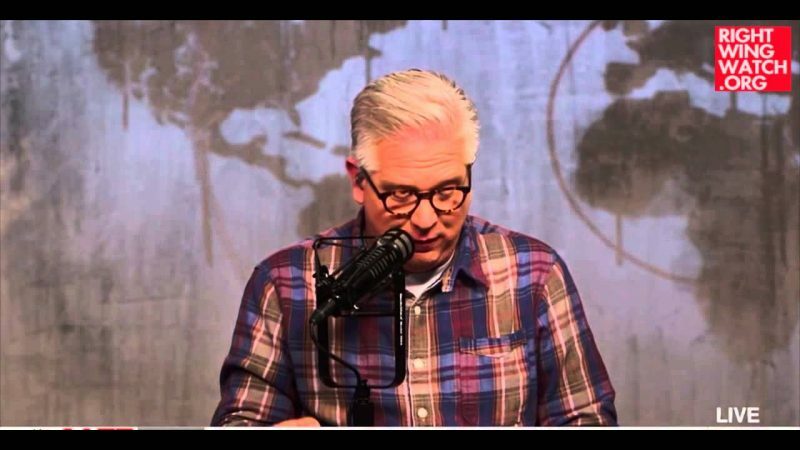 Beck then went on to declare that people who oppose vaccines are now being persecuted, just as Galileo was persecuted by the Catholic Church.